1. 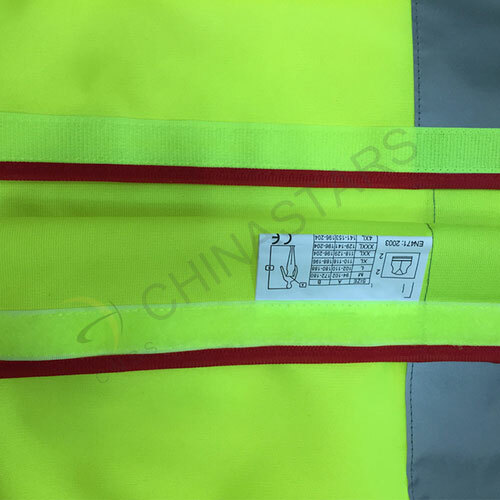 Our knit safety vest meets EN ISO 20471:2013 and ANSI/ISEA 107-2010 class 2 requirements for visibility. 2. 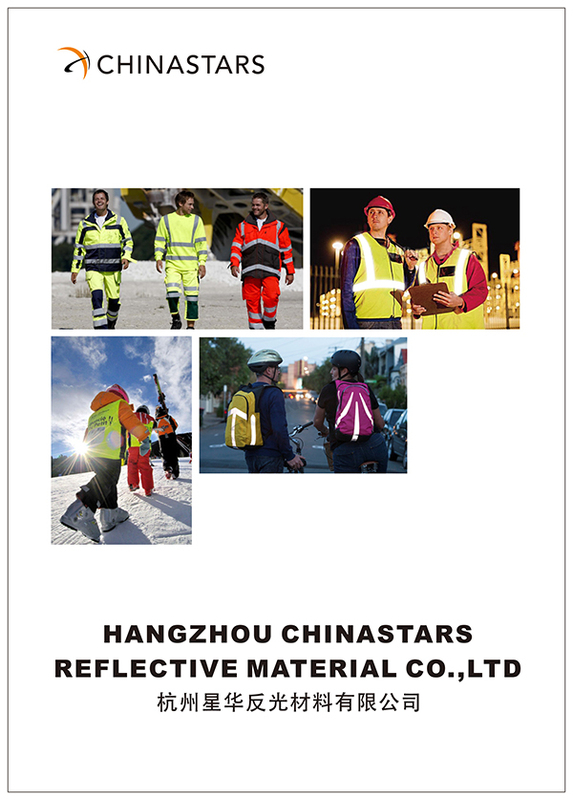 The two horizontal and vertical reflective tapes will ensure your visibility on roads or other potentially hazardous work place. 3. 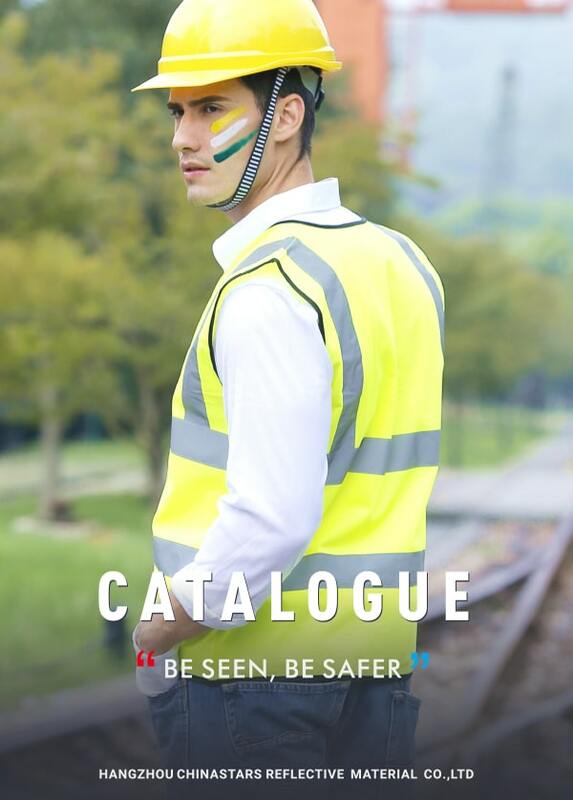 Split design on shoulder contrasts colors for quick identification. 5. 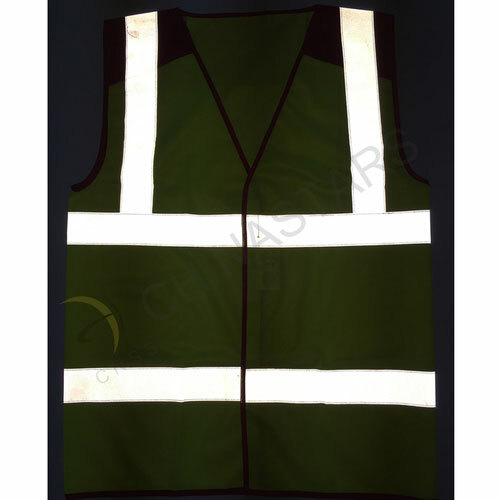 Soft and light weight make your workers work in a comfortable situation. 6. 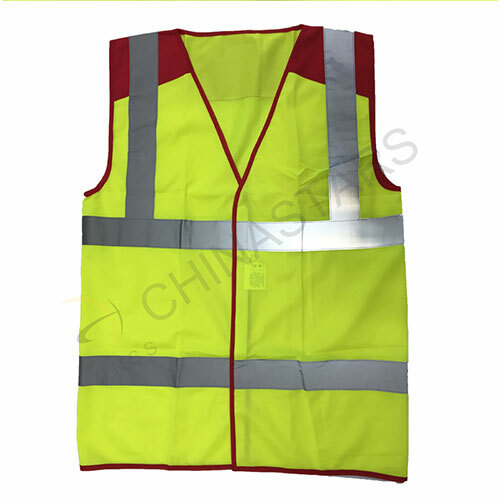 For offering our customers satisfied products, we allows our customers to cutomize personalized vest by changing the color, reflective tape, fabrics or adding pockets etc. We keep stock for regular styles, and can send out immediately.